Imagine your lawn perfectly manicured. Soft, grassy and inviting all year long. Be the envy of your neighbors….. impossible? Not anymore with the advent of Ultimate Landscape Turf. We offer custom landscape solutions for nearly every landscaping application. We are constantly testing new technology that will improve the performance and appearance of our products. 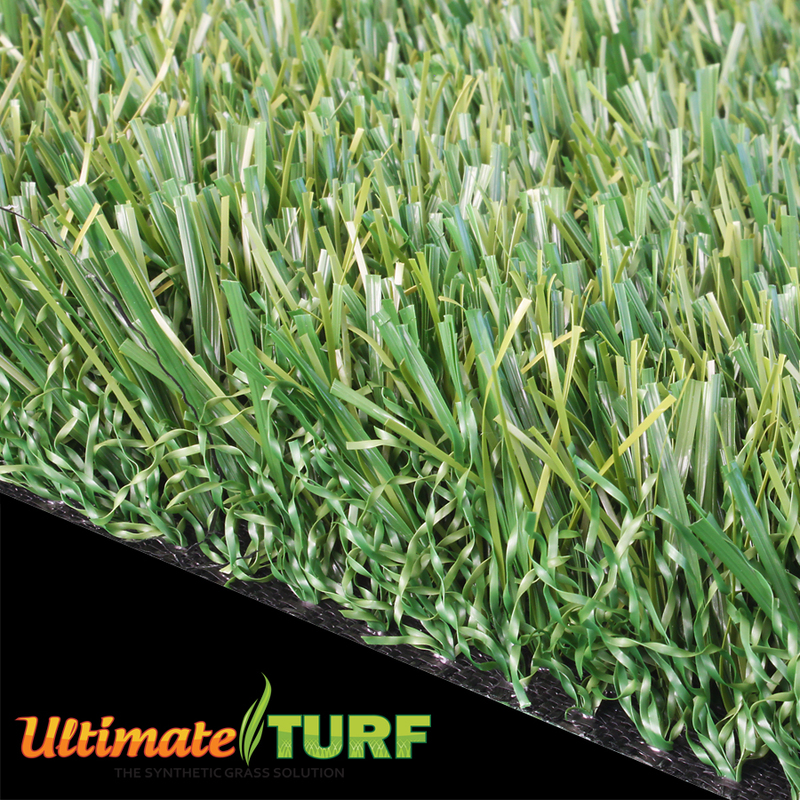 Our state-of the art manufacturing plant has the capabilities to produce the quality turf the market is looking for. 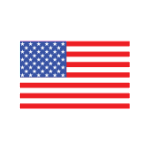 These products are the result of years of R&D and reflect our desire to offer eco-friendly solutions that are manufactured in the USA. Save resources while saving up to 70% on your monthly water bill. Droughts have become a real concern in the US. Some states even offer tax incentives for every square foot of natural sod you replace with artificial grass. No mowing. No weeding. No watering. No hazardous fertilizers or chemicals. No monthly maintenance. 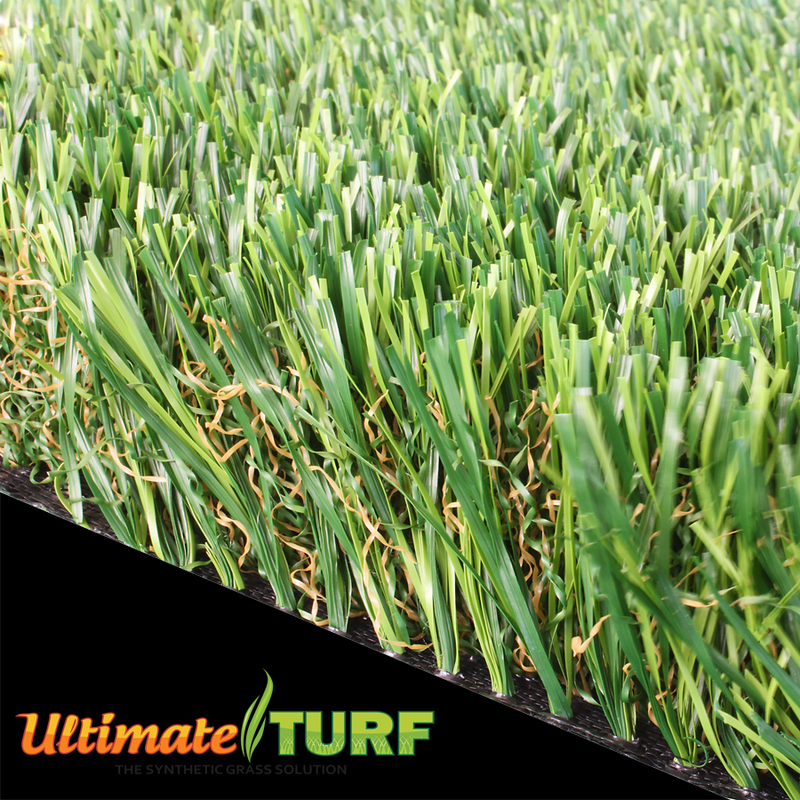 Ultimate Turf is practically maintenance-free. All while staying green 365 days a year. Significantly reduces allergens associated with natural grass. Cleaner and softer than traditional grass. Safe for children and pets. No more muddy shoes or paws. It’s not just for lawns, our turf has being used on city rooftops, commercial landscapes, road medians, apartment building common areas, patios, water parks, backyard playgrounds… the possibilities are endless. We are the industry standard. High quality turf surfaces for residential and commercial landscaping. Available in either standard or ultimate thickness for added plushness. Can be customized for your specific landscape designs. 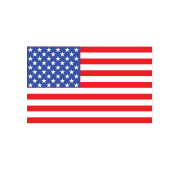 Both are made from eco-friendly materials that are proudly manufactured in the United States. Start your next Home or Commercial project!